Look up the word relaxation in the dictionary and you’ll see a picture of a Hydropool hot tub. You get state of the art hydrotherapy in the world's easiest hot tub to maintain. Whether you're looking to carve out a personal piece of heaven for some well deserved "me time" or host a party for nine, there's a model for you. Yes. This is living. The hot tubs we sell at Buds are the world's easiest to maintain, thanks to technological advances such as a high flow skimmer, floor vacuum and other micro-filtration processes. Hydropool's self-cleaning models—definitely our top sellers—are always on the job, cleaning 100% of the hot tub's water every 15 minutes! A simple glance at the self-cleaning indicator panel confirms the system is functioning properly, and forms the basis of Hydropool's safe water guarantee. Sports therapists and wellness experts helped develop Hydropool's hot tubs. Simply dial in your hydrotherapy program to help with everything from insomnia to back pain, all with the touch of a button. Ergonomic seating, "never float" loungers, recessed jets, multi-level seating and large footwells set the standard for comfort. 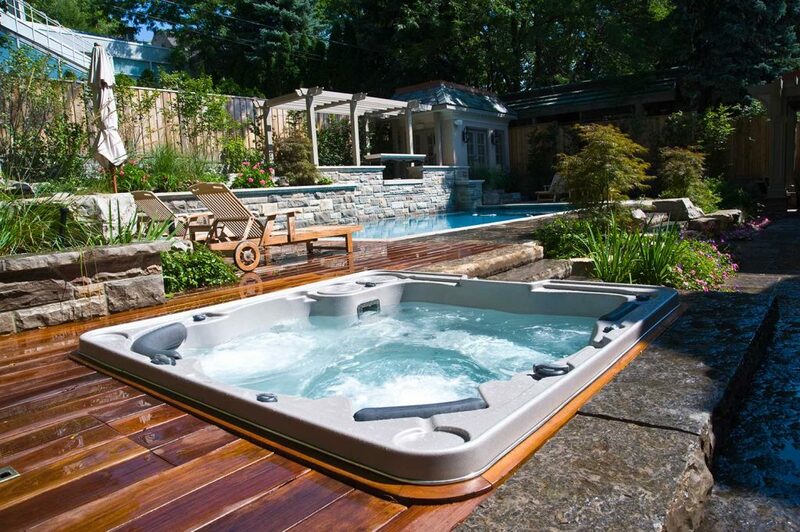 Get the hot tub used by the Toronto Maple Leafs, Toronto Raptors, New York Knicks and New York Rangers! 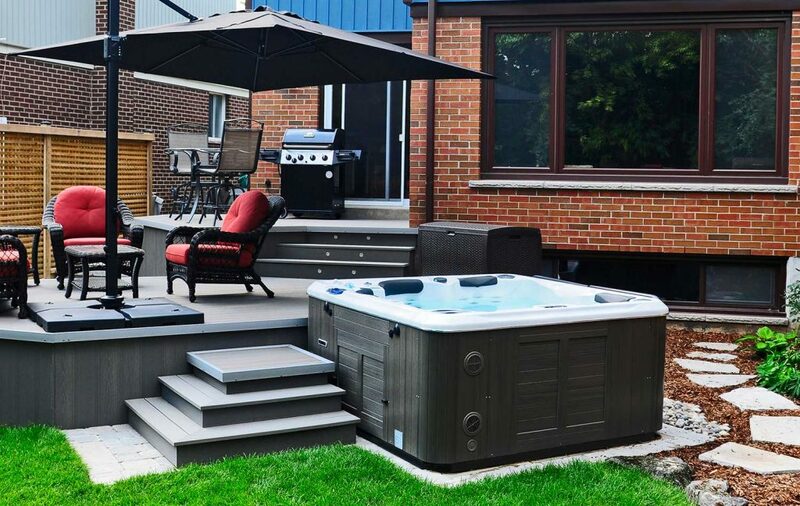 Built in Canada to withstand our harsh winters, these hot tubs reuse waste heat from all systems to help heat the water. Other energy saving innovations include the most efficient filtration system in the world, a heavy duty safety cover, NASA-inspired technology to reflect heat back into the hot tub, and high efficiency pumps (26% more efficient than the competition). Simply put, Hydropool's leadership in energy efficiency saves our customers money. 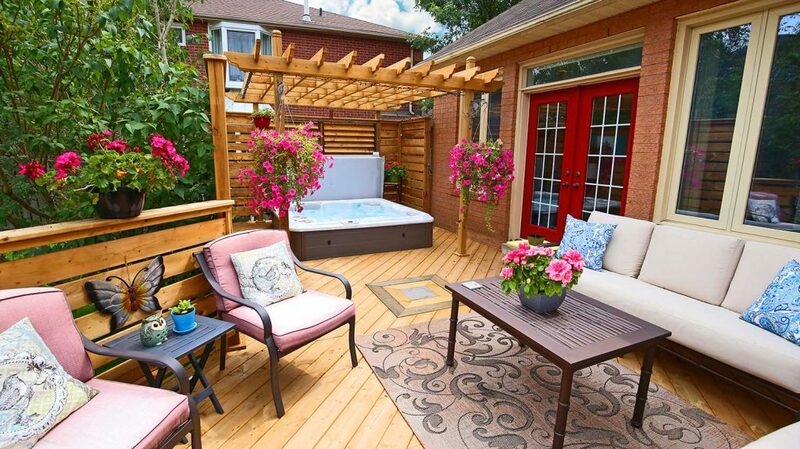 Get a 5-seater hot tub for less than $5K! Are you more swim than soak? If you're looking for fun and fitness plus many of the features of a hot tub, check out our swimpools. Mini pool...maxi impact!